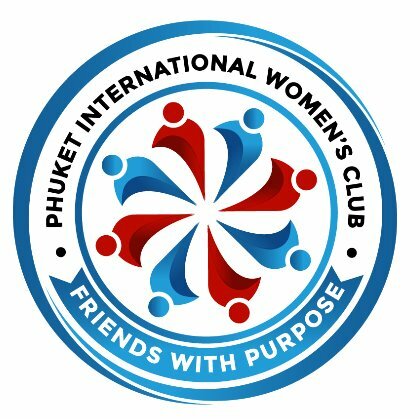 PIWC APRIL LUNCH on Thursday, April 18 at Vero Italian Trattoria & Wine Bar - Pullman Phuket Arcadia Naithon Beach Members 700 Baht Nonmembers 850 Baht Registration opens 11:30 a.m. Lunch commences 12 noon For those in the Northern part of the island who would like to go in the minivan, please email Carole Dux at mummydux@gmail.com to book your seat. The minivan will leave from Villa Market, Laguna. Please note we are limited to the first 40 reservations so please click on the registration button at the top of the page as it is filling up.